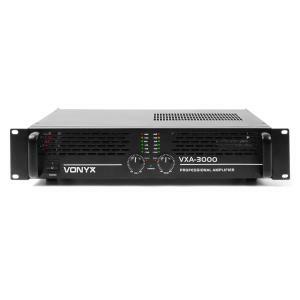 3000W+ PA Amplifiers at the Best Price! 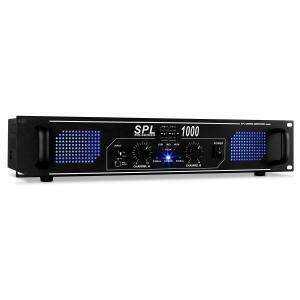 Choose a 3000 watt amp for powerful, professional sound. When power is a must your passive speakers, look at buying a 3000 watt amp. 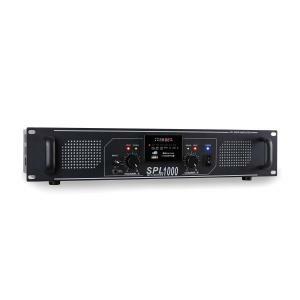 Nothing can rival the sheer force behind a 3000 watt amplifier, whether it’s being used for large events, discos, parties, or live music. 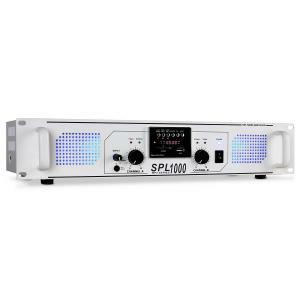 This tier would also include 4000 watt amp and 4000 watt amplifier selections. 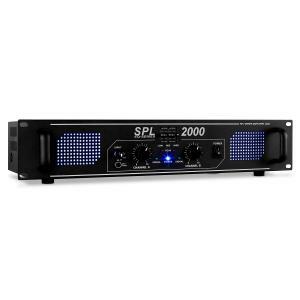 Keep in mind that a 3000 watt amp is at the higher end of sound, however as with all audio equipment, shopping around will get you the best price. 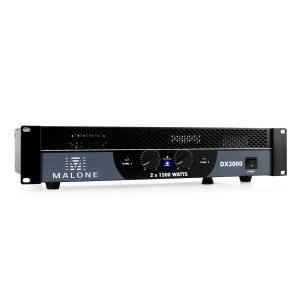 Since even a cheap 3000 watt amplifier is not for beginners, the cost can range from between £250 to £400 at the cheapest. 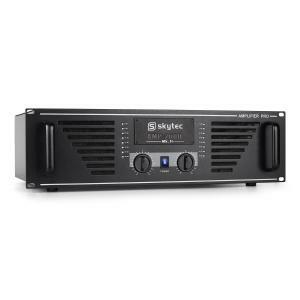 Some makers of 3000 watt amp models include Behringer, Gemini, Skytec, and Koda. 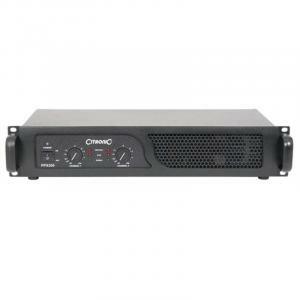 Most 3000 watt amplifier choices will be rack mount (1U or 2U) to fit with modern PA equipment. 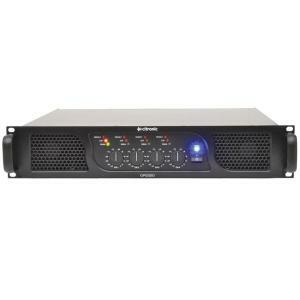 The majority will have features like being bridgeable, meaning either 1 or 2 channel operation is possible. 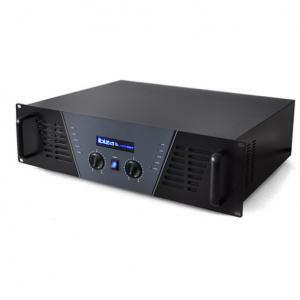 Other characteristics may include a built-in subwoofer or satellite speaker crossover network, a USB interface, a switchable “Zero Attack” limited, and more. 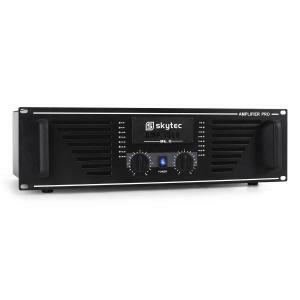 You’ll never have to compromise on sound with output levels this high. 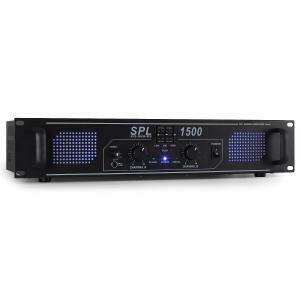 Driving disco speakers for large parties? No problem! Our knowledgeable staff will help you choose the right equipment and accessories to make that a reality. Likewise, if needing wireless microphones to go along with a set, we’re always happy to make a recommendation that best suits your needs.